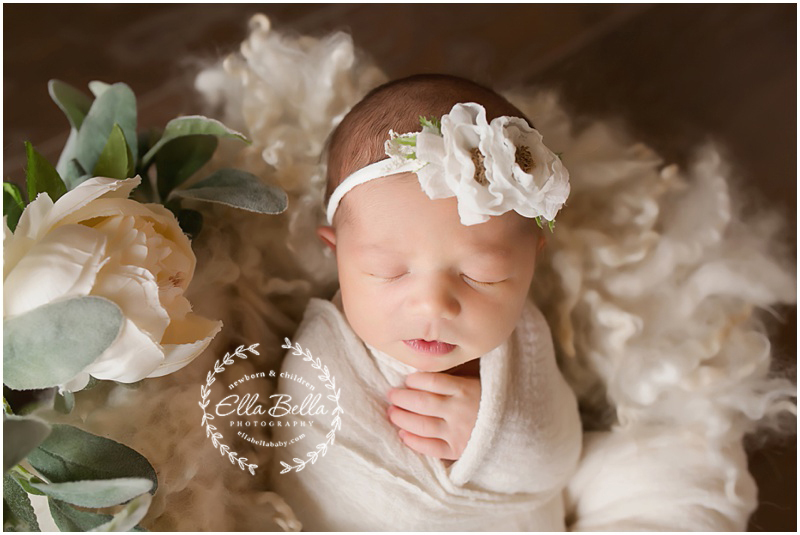 I loved meeting this adorable baby girl and photographing her newborn session this week! She’s soooo cute!! 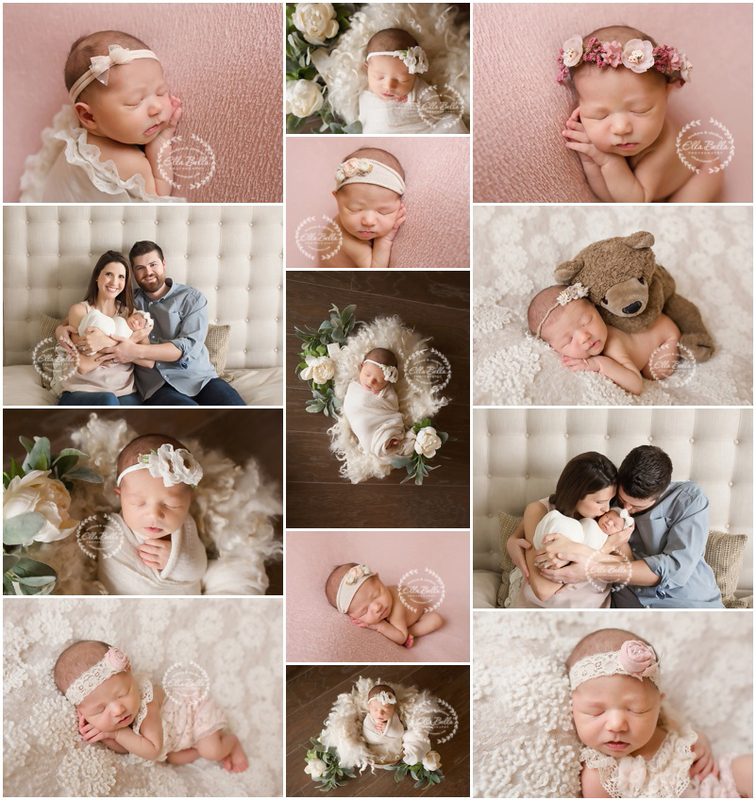 I love the photo with the vintage childhood brown bear that belongs to her sweet mama. Heart melt!! Enjoy your sneak peeks! !